Owner Mark Earle is a Provincially Licensed BMW Certified Master Technician, Volvo certified Technician with class A certification and 25 years of experience. Mark received extensive training from BMW North America and Volvo North America, also some may remember Mark was the Shop Foreman and Service Manager. Through the independent technicians professional network Mark continues to receive comparable training on all BMW MINI and Volvo models and technology. 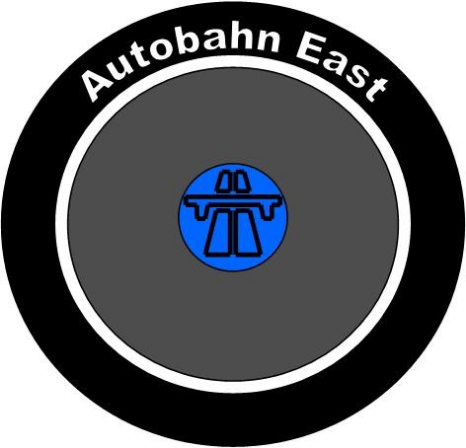 All work that is carried out at Autobahn East is to high BMW standards using only genuine or O.E. specification parts but at a fraction of the price of the main dealer. We are always able to offer friendly and professional advice, and take great pride in our work to ensure our customers are always happy. We are equipped with the latest diagnosis equipment to fix your car right.